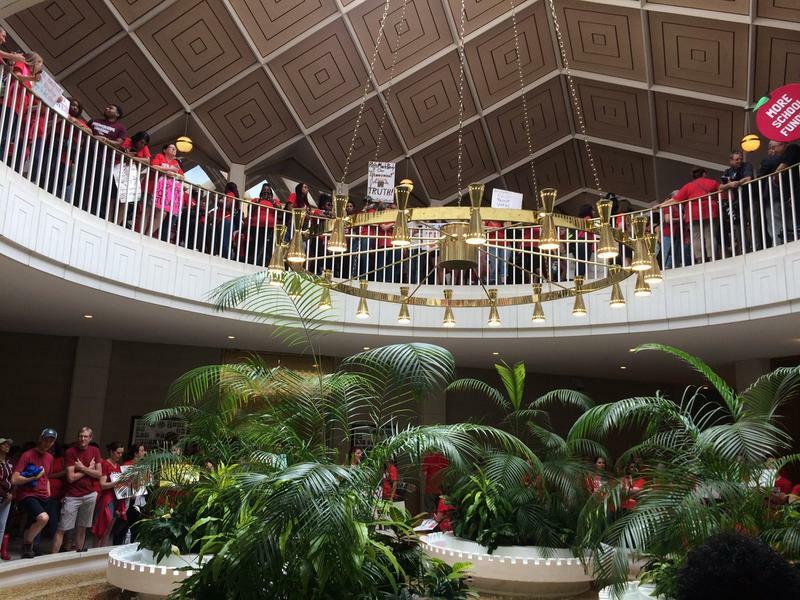 Supporters of raising pay for teachers began to march in downtown Raleigh on Wednesday morning. 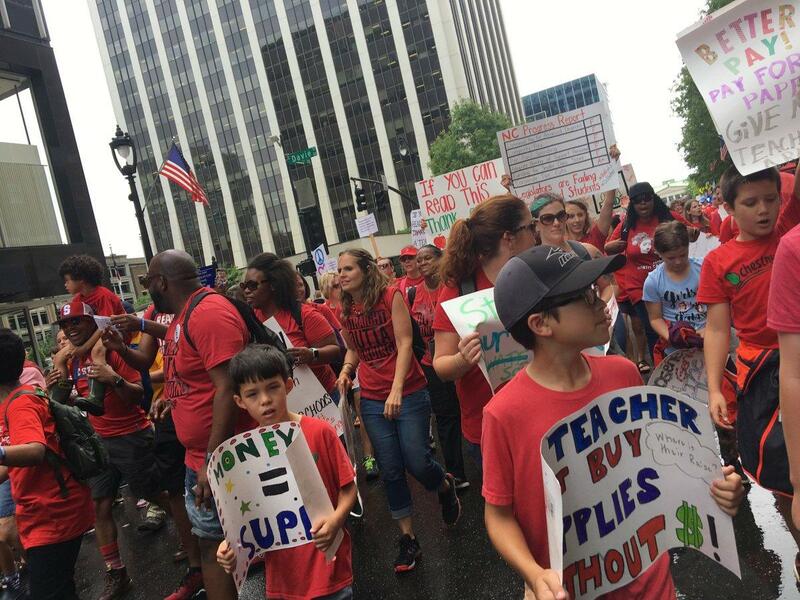 Thousands of North Carolina teachers march through the streets of Raleigh on Wednesday to call for higher pay and for more resources for their students. 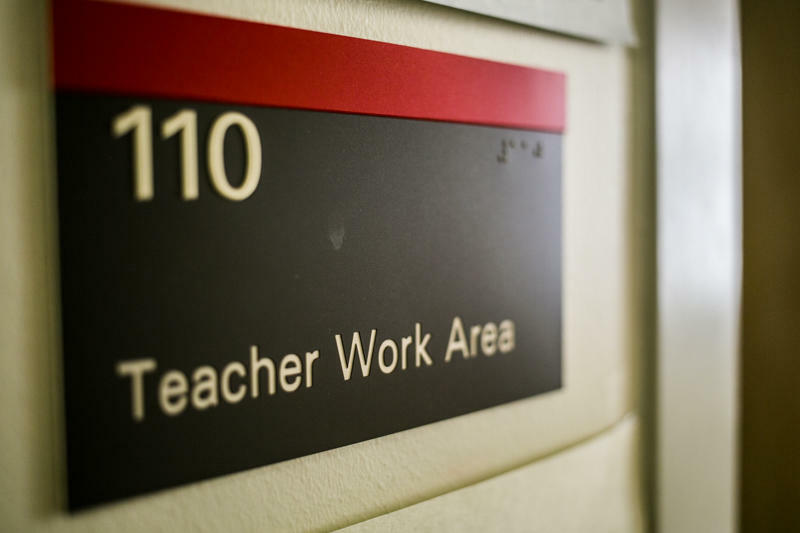 The march is part of the wave of educator-led activism across the nation in backlash to federal and state-level education budget cuts. Host Frank Stasio speaks with WUNC education policy reporter Liz Schlemmer about the North Carolina teacher's rally. 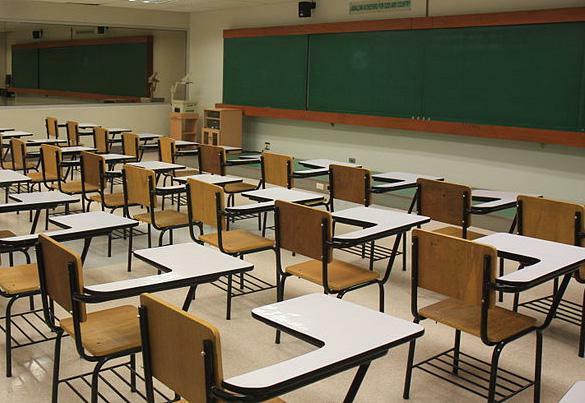 The rally is timed with the start of the legislative session and nearly 40 school districts in North Carolina will be closed. Host Frank Stasio speaks with WUNC education policy reporter Liz Schlemmer live from Raleigh.